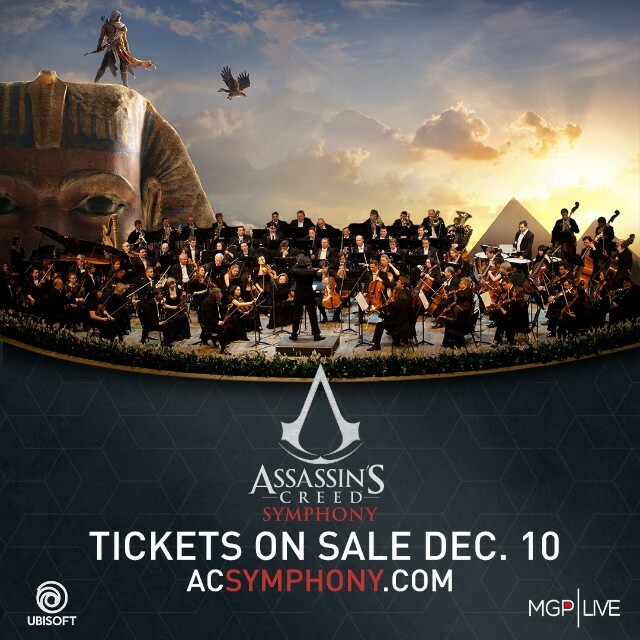 Why See Assassin's Creed Symphony - World Premiere? A titan of the video game landscape of the last 12 years, the Assassin's Creed franchise has thrust gamers into adventure on the high seas, the myth and mystery of Ancient Greece, Ancient Egypt and the misty streets of Victorian London, chronicling the battle between two ancient societies - the Assassins, who fight for peace through free will, and the Templar's, who envision peace through absolute control. 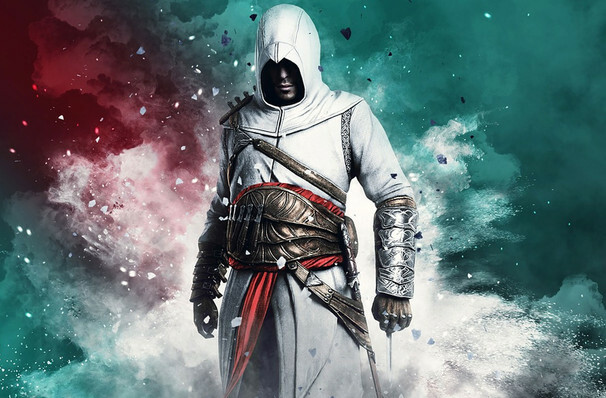 A firm fan favorite as well as one of the highest grossing video game franchises of all time, the high-flying saga takes to the stage for the world premiere of the Assassin's Creed Symphony, a stunning orchestral show that celebrates its iconic score. Timed to coincide with E3, the biggest event in gaming, the debut concert comes ahead of a mammoth North American and European tour. Over the course of two hours, a full symphony orchestra and choir will conjure the game's most legendary moments, story arcs and characters as they perform works from Danish composer Jesper Kyd, Scottish music producer Lorne Balfe and American muso Sarah Schachner amongst others. To top it all off, there'll also be a surprise 3D video element, making it a fully immersive experience. Verus Nullus, Omnis Licitus! Sound good to you? 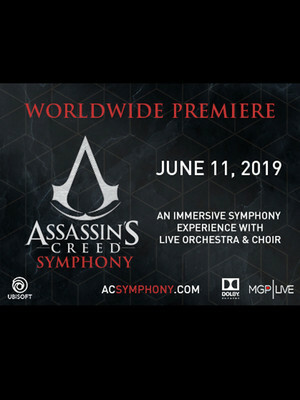 Share this page on social media and let your friends know about Assassin's Creed Symphony - World Premiere at Dolby Theatre. Please note: The term Dolby Theatre and/or Assassin's Creed Symphony - World Premiere as well as all associated graphics, logos, and/or other trademarks, tradenames or copyrights are the property of the Dolby Theatre and/or Assassin's Creed Symphony - World Premiere and are used herein for factual descriptive purposes only. We are in no way associated with or authorized by the Dolby Theatre and/or Assassin's Creed Symphony - World Premiere and neither that entity nor any of its affiliates have licensed or endorsed us to sell tickets, goods and or services in conjunction with their events.